YAY! You’re almost at the MCAT finish line. You’ve studied hard for weeks, but now what? What should you do the day before the MCAT? One thing most premeds need more of is time, especially on the MCAT. Does the MCAT give extra time? If so, how can you get it? 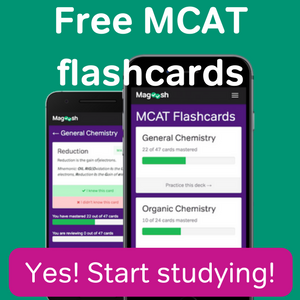 The summer MCAT season is upon us! 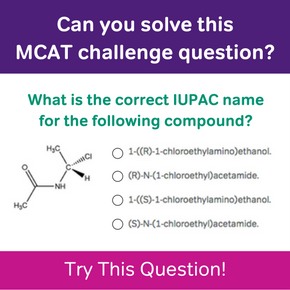 Before you panic, implement these 5 for taking the July MCAT and you will know all there is to know for test day. 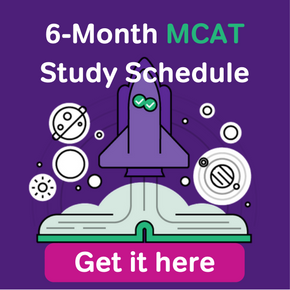 Whether or not you wait until the last minute to do everything, last minute MCAT tips are important when you’re down to the wire and want to score well.